Distribution area: To be found throughout Thailand, however more frequently in the north. 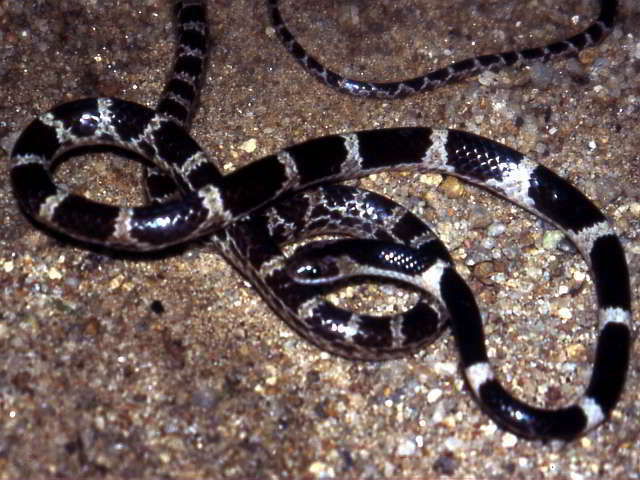 Behaviour: A nocturnal snake, which is to be found at ground level and in bushes and trees. 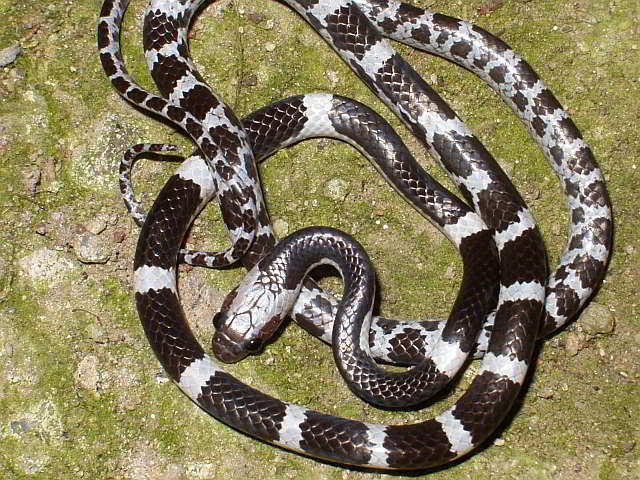 ● Bungarus fasciatus (Krait) Strong venomous, deadly! Distribution area: In southern Thailand from 11-°latitude. Particularly common in the Nakhon Si Tammarat province. Behaviour: A nocturnal snake which is to be found predominantly in trees. In addition, they live mainly in forests, but can also be found in the proximity of human settlements.